Cellular respiration is the process of transforming chemical energy into forms usable by the cell or organism. Organisms ingest organic molecules like the carbohydrate glucose to obtain the energy needed for cellular functions. The energy in glucose can be extracted in a series of chemical reactions known as cellular respiration. 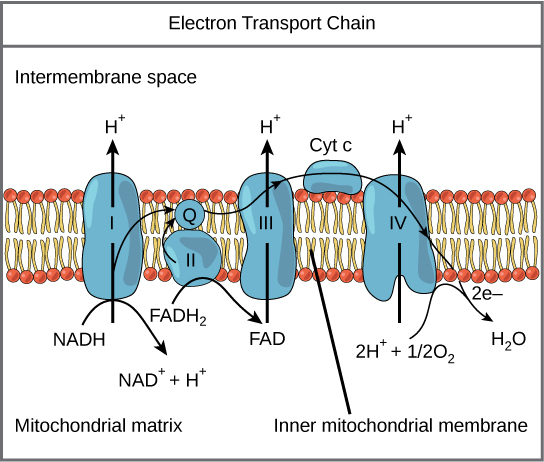 Cellular respiration produces energy in the form of ATP, which is the universal energy currency for cells. An electrical energy plant converts energy from one form to another form that can be more easily used. For example, geothermal energy plants start with underground thermal energy (heat) and transform it into electrical energy that will be transported to homes and factories. Energy Plant: This geothermal energy plant transforms thermal energy from deep in the ground into electrical energy, which can be easily used. Like a generating plant, living organisms must take in energy from their environment and convert it into to a form their cells can use. Organisms ingest large molecules, like carbohydrates, proteins, and fats, and convert them into smaller molecules like carbon dioxide and water. This process is called cellular respiration, a form of catabolism, and makes energy available for the cell to use. The energy released by cellular respiration is temporarily captured by the formation of adenosine triphosphate (ATP) within the cell. ATP is the principle form of stored energy used for cellular functions and is frequently referred to as the energy currency of the cell. The nutrients broken down through cellular respiration lose electrons throughout the process and are said to be oxidized. When oxygen is used to help drive the oxidation of nutrients the process is called aerobic respiration. 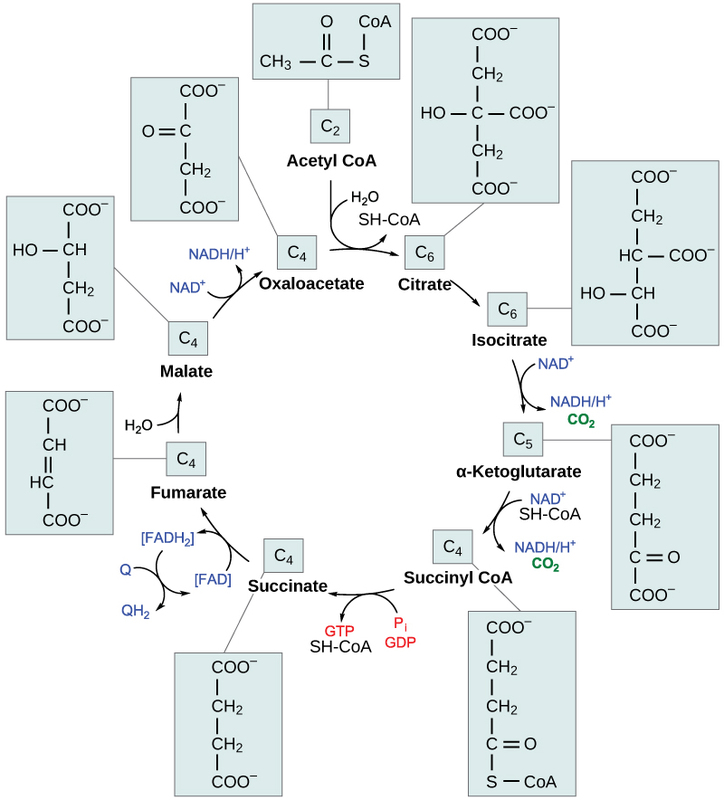 Aerobic respiration is common among the eukaryotes, including humans, and takes place mostly within the mitochondria. Respiration occurs within the cytoplasm of prokaryotes. Several prokaryotes and a few eukaryotes use an inorganic molecule other than oxygen to drive the oxidation of their nutrients in a process called anaerobic respiration. Electron acceptors for anaerobic respiration include nitrate, sulfate, carbon dioxide, and several metal ions. The energy released during cellular respiration is then used in other biological processes. These processes build larger molecules that are essential to an organism’s survival, such as amino acids, DNA, and proteins. 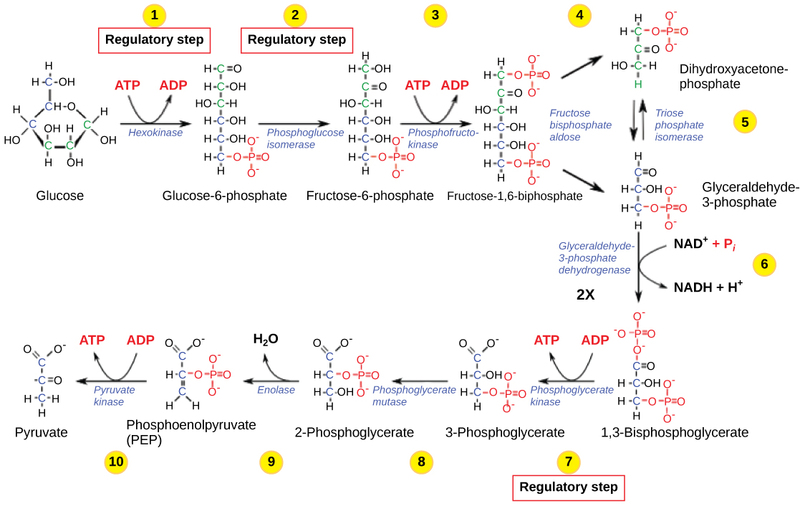 Because they synthesize new molecules, these processes are examples of anabolism.